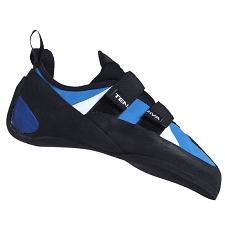 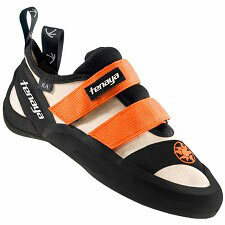 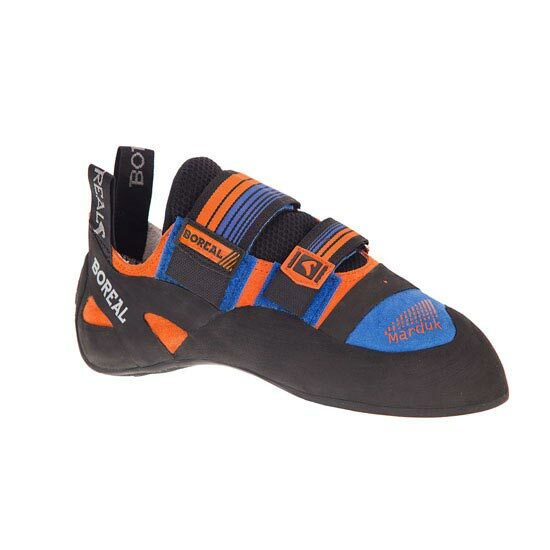 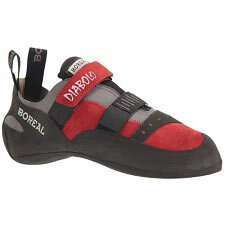 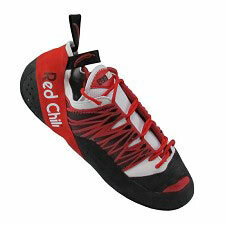 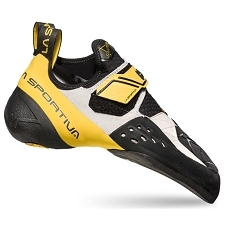 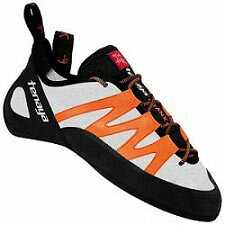 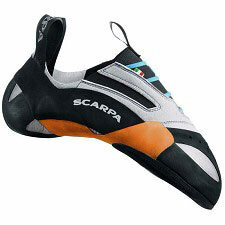 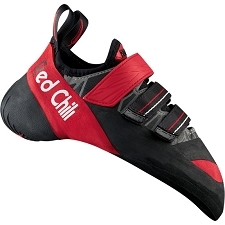 The Boreal Marduk is a high performance climbing shoe which is neither flat nor too aggressive. 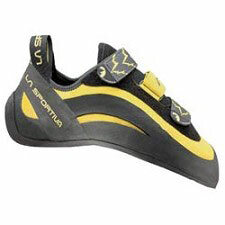 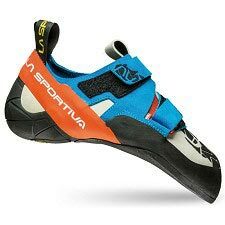 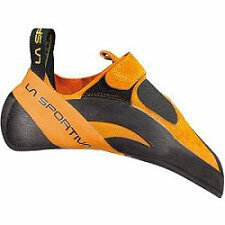 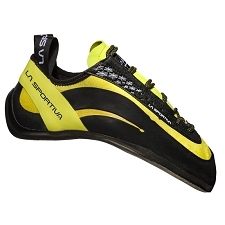 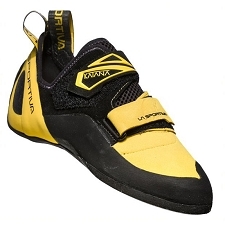 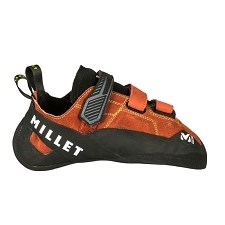 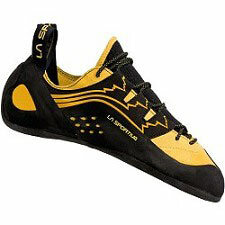 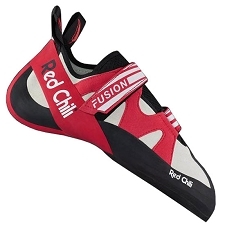 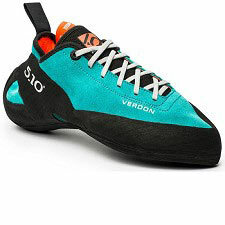 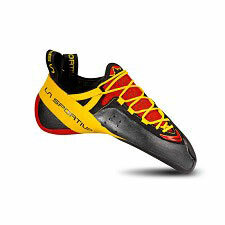 A last with a profile such as this makes it a great all around shoe whether you are bouldering, doing long hard sport routes or traditional climbing on any terrain from slabs to roofs. 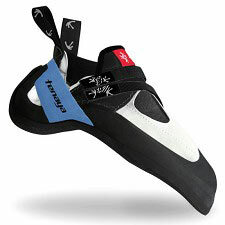 Comfort and power are provided from a split grain upper, padded mesh tongue and a V2 split rand. 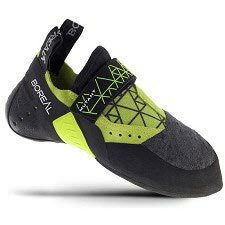 Friction is guaranteed with Boreal&apos;s Zenith rubber for exceptional grip and edging performance. 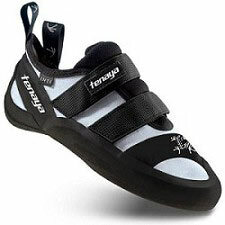 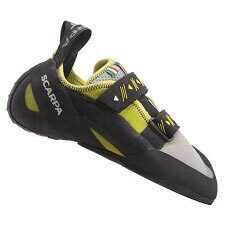 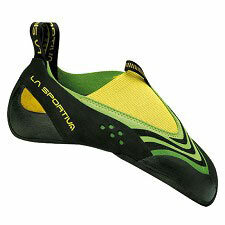 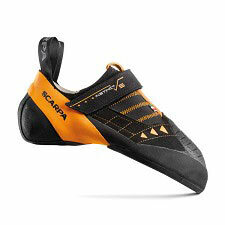 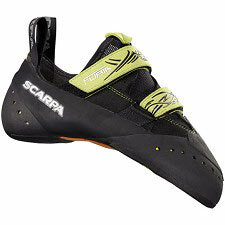 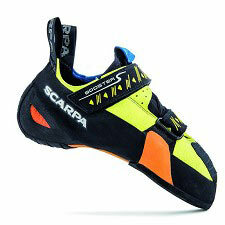 This is an excellent all−around high performance shoe that excels on all but the most extreme routes.